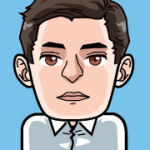 When he is not working or out, you will most likely find Pierre, headphones on, reading articles and watching videos about tech, startups successful and unsuccessful stories, new marketing and sales tools, productivity hacks or more recently about what he considers to be one big trend of our future, the Blue Economy. He is deeply convinced that Cambodia startup scene has a lot to offer and is excited to write about it! 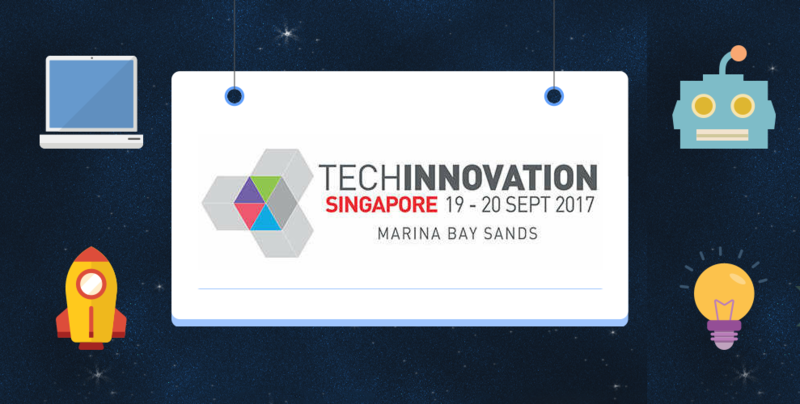 Get ready for two amazing days of tech conferences in Singapore with TechInnovation! 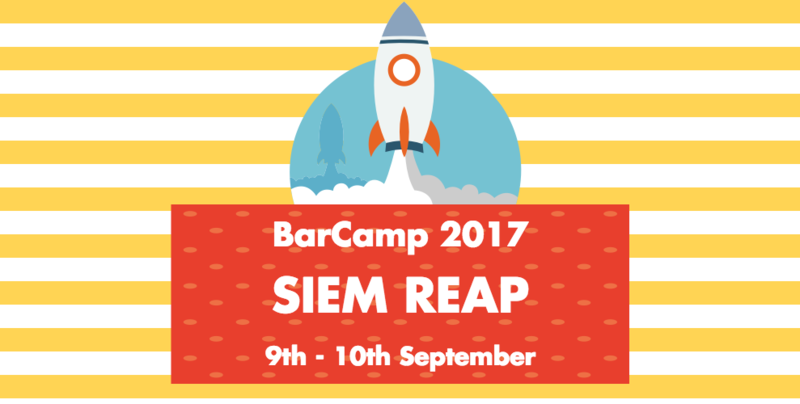 BarCamp is back with a two days Tech & Startup event happening in Siem Reap province. 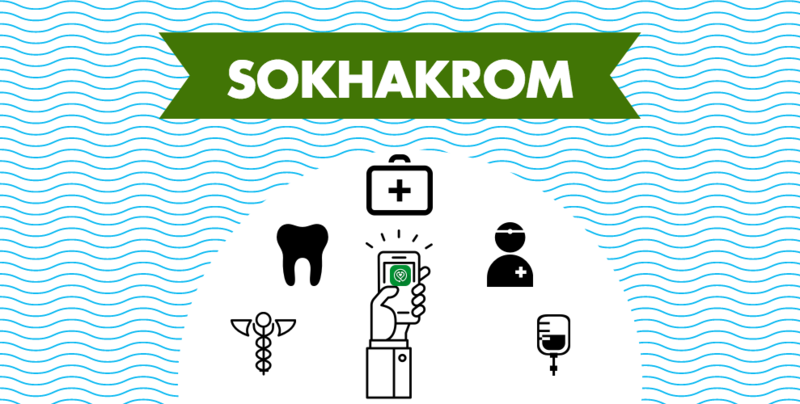 With a wealth of health tips and medical information to offer, find out what this latest healthcare app would present to Cambodians in the article below! Social entrepreneurs from Cambodia, here is a new award you should know about. 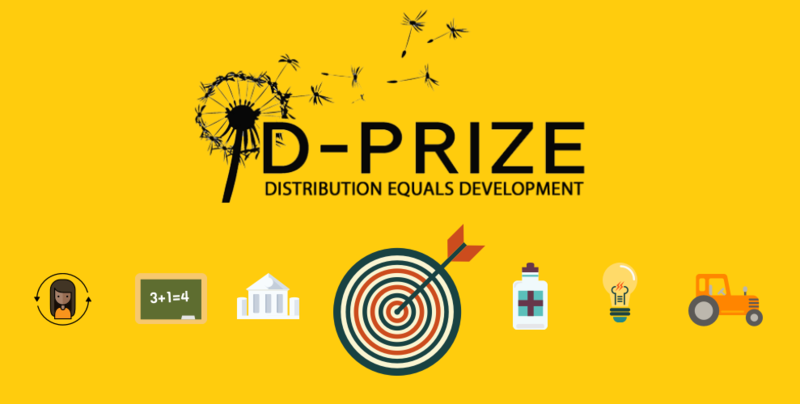 D-Prize rewards projects reducing poverty & mass-scaling exisiting solutions. Young Cambodian entrepreneurs, here is a challenge that you should know about that will bring to you funding and workshops!